How to fix the error message “Video not available, cannot find MJPG decompressor” occurred in IrfanView? IrfanView is a fast and compact image viewer/converter. The interface of IrfanView is clear and intuitive, which makes it easy with use for beginners and powerful for professionals. However how do we solve the error occurred during the running processes? Here is the instruction to tell you how to fix the error message “Video not available, cannot find MJPG decompressor” when you play some AVIs. 1. Click on the “Options” tab on the top menu, select on “Properties/ Settings”. 2. 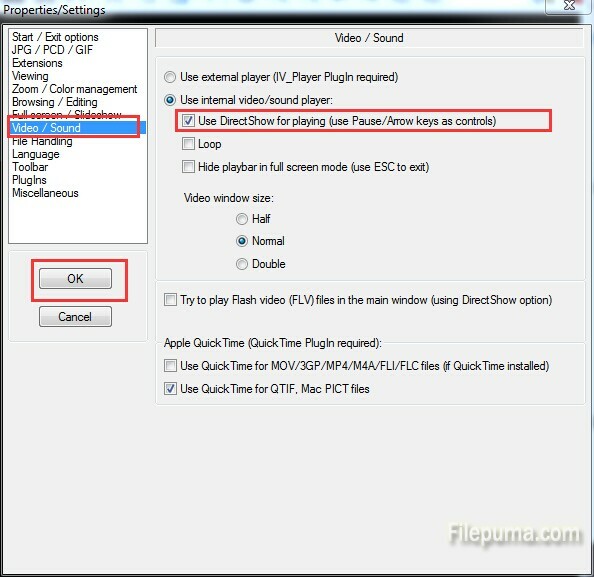 Go to ‘Video/ Sound’ and activate the option: ‘Use DirectShow for playing(use Pause/ Arrow keys as controls)’. 3. Click “OK” to confirm. 4. 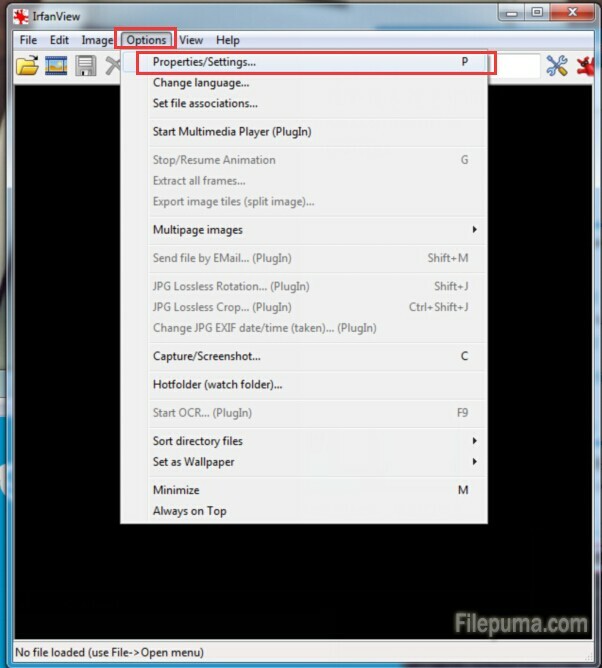 If this method doesn’t work, you could install the MJPG (Motion JPEG) video codec.